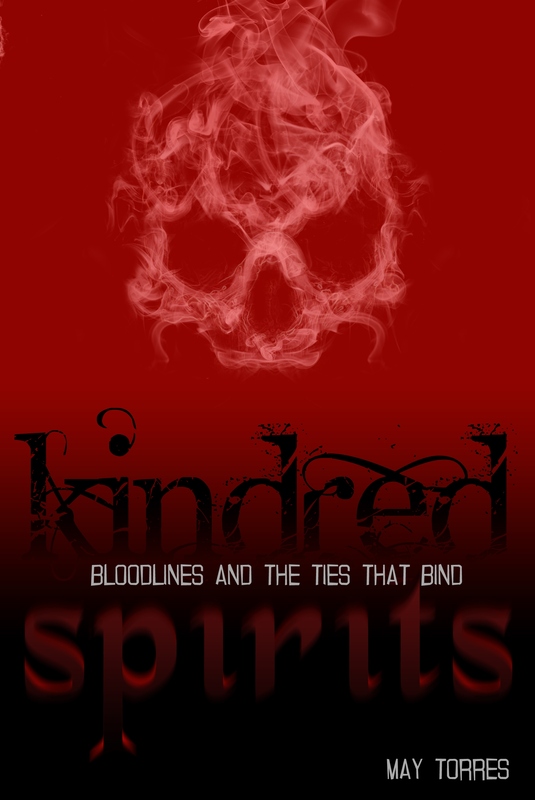 Yesterday I revealed the cover to my upcoming release titled, Kindred Spirits. It’s a short story collection. There’s bloody murder, family secrets, hauntings, insanity and more. I got so excited about the cover so I wanted to share it. Here it is designed by Hi-Rise Visions who did a fantastic job! As part of my Enchanted Summer Games, I gave the participants a chance to do a guest post on either one of my blogs. I’m happy to post the first entry now. It comes from a woman who I interact with on Twitter. We connected because of a mutual admiration of, The Great One, Dwayne “The Rock” Johnson. She and her young daughter have been participating in my games daily. We’ve come to find out we have a hell of a lot of things in common. I’m enjoying getting to know her and her beautiful family. This is the reason I cooked up these games. It warms my heart when she tells me that competing in the games has brought her closer to her daughter through the friendly rivalry going on and time spent playing the games. The participants were told that they could write about any topic they wanted. Yet this woman chose to make her blog post about me! She suffers with a medical condition and is a mother of two! And she finds time to show support for little old me. That’s something I take note of and will never forget. Now on to her post. I joined Twitter ~3yrs. ago, all be it to follow Dwayne “Rock” Johnson, an to my surprise met quite a lot of people who took the same interest as me, not just “Rock” related ,but wrestling and reading. Through the years I have gained n lost a few followers, but “the best ones” Thank God have stayed around. I am ,with my daughter Bethany, playing a game hosted by a GR8 Follower..now better known Friend May Torres. 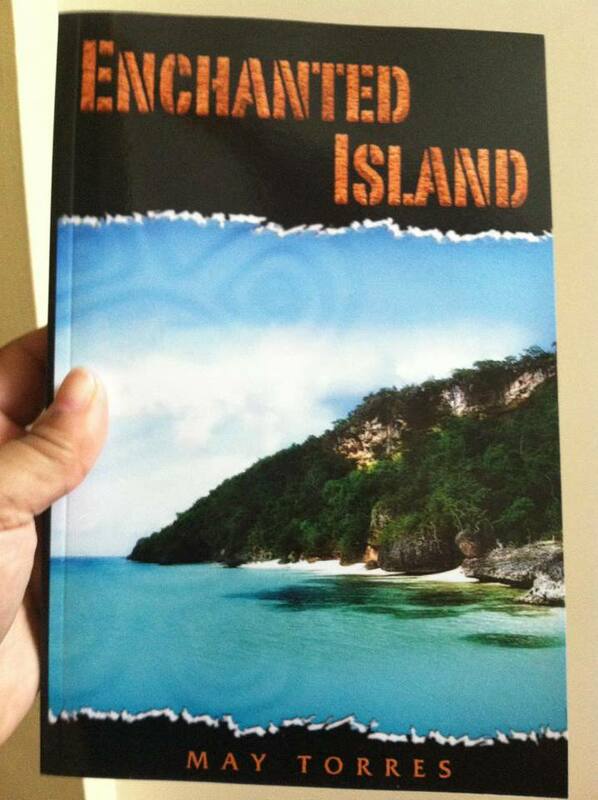 She has written a book called Enchanted Island (which I am enjoying reading) an has come up with #EnchantedGames to allow her followers an friends to get to know her n each other better. It pisses me off with all the people on her list and mine that a handful play along. I ask WHY? ..The events are fun an the questions an tasks allow her to know you better and vice versa. It doesn’t take up all your time(as I am a Mom of 2 n go to rehab for my bone disease everyday).I am having a great time playing game n meeting new people but most of all learning MORE about May who I have been following for so long. I do understand that everyone’s life is busy, but 10 minutes of your day isn’t a lot to get to know more about your “friend” an give her support. Who knows one day you may need support an “word of mouth” to get your projects n dreams off the ground, yet your past actions might make it that much more TOUGHER. So I say Where is the support an not just pertaining to this but in life in general ? For the past four weeks I’ve been running my Enchanted Summer Games. There’s a little over half a dozen players. Not quite as many as I would have liked but these players have come back every week to participate. I designed these games as a way for me too meet new people and for people to get to know me. It has been a great experience so far. I post daily activities which help you advance on your opponents in decathlon-style events. It’s so much fun playing the actual online track and field games themselves. (Here’s the current event, the High Jump) Then there’s the daily activities you must complete to advance on fellow players. For example, in yesterday’s daily task list there was a Fact or Fiction exercise. What each player had to do was list three facts about them. One was to be false. Fellow players had to guess which one was false. I learned new things about people I’m actually quite familiar with already. And in turn they learned something new about me. These are how I set up the games. It’s all about breaking the ice. I encourage fellow writers to come and join in. 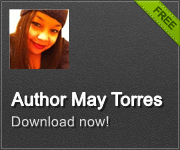 As you compete for prizes, readers will get to know you and vice versa. When people get to know what you’re about they’re more inclined to invest in your dreams. And writers dream about getting read, no? At the least, you will have so much fun laughing at the friendly competition. You’ll win fun prizes, not a million dollars, but still fun :). You have nothing to lose and a few things to gain. What you gain may be worth more than you think. Take a chance. Anyhow, I have been basking in the afterglow of fulfilling one of my childhood dreams. The experience was unlike anything I’ve had the pleasure of indulging in. The theme of the trip was VIP. And it felt so good to experience a bit of decadence. I’m a single mother who has always put her children first. I have no regrets. Now that my children are entering adulthood, it’s time for me to give to myself. This trip was just the beginning. 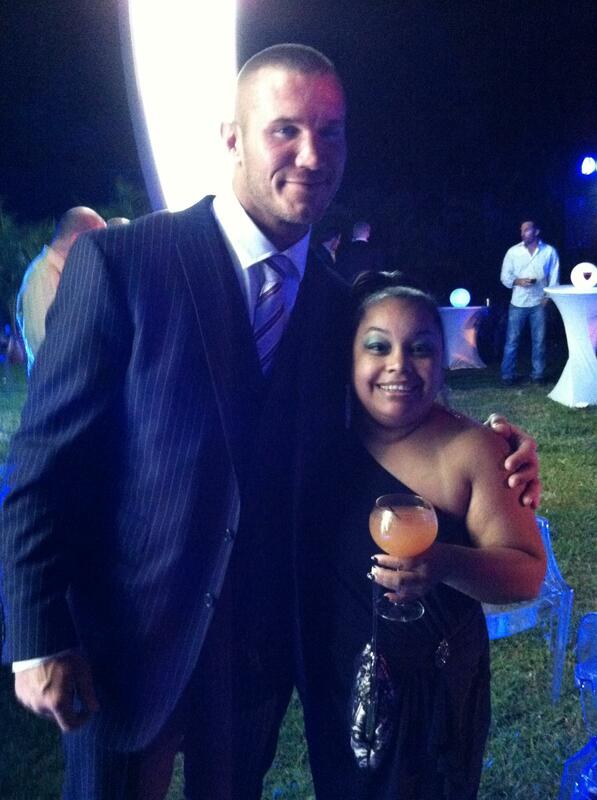 I partied with the stars! I saw my favorite male celebrity in the flesh! I even managed to grab hold of his hand as he passed by. 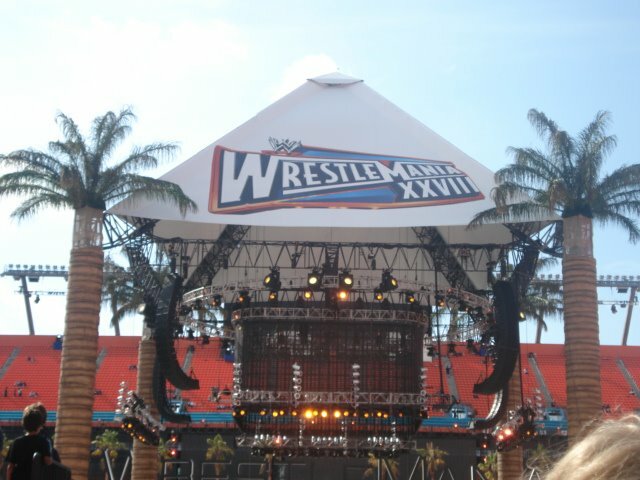 I went to my first WrestleMania! Things I thought would remain only in my daydreams. After this experience, I will put more effort into making my dreams come true. At times, I would tell myself that my dreams were too far out of reach. Not anymore.